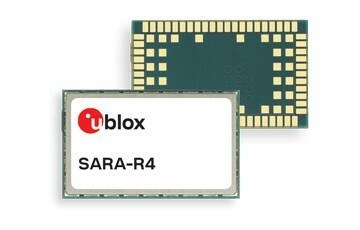 u-blox’s LTE Cat M1 SARA-R410M module enables global IoT and M2M applications. u‑blox, today announced that U.S. Cellular has certified its ultra-compact LTE Cat M1 SARA-R410M module, the first of its kind to run on the U.S. Cellular LTE Cat M1 network. The compact module offers developers of Internet of Things (IoT) devices and machine to machine (M2M) communication systems a simple way to implement a low-power air interface. Certification on U.S. Cellular’s LTE Cat M1 network further eases the process of enabling wide-area wireless connectivity. LTE Cat M1 is a low-power, wide-area (LPWA) cellular networking technology for devices with low to medium data-rate requirements (375kbit/s upload and download speeds in half-duplex mode). 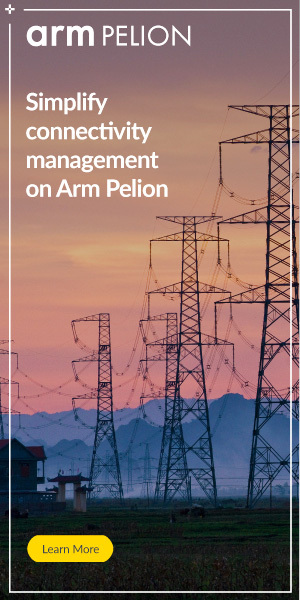 It has power-saving modes that extend battery lifetimes, and features that enable greater in-building range than cellular technologies such as 2G, 3G and LTE Cat 1. Target markets for the SARA-R410M include asset tracking, smart metering, smart home, smart city, industrial monitoring, and transportation. U.S. Cellular is targeting services including utility metering and energy distribution grids, fleet and asset tracking, remote monitoring, and other business and government applications.